Grab yourself a new razor on the cheap! 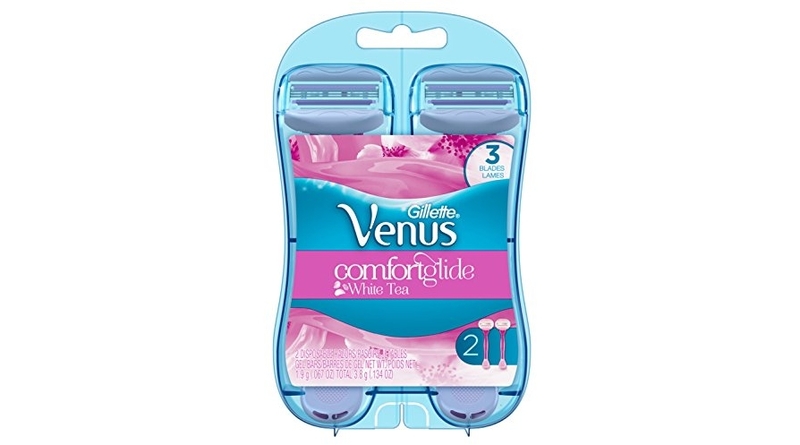 Amazon is offering up a special price on the Gillette Venus Women’s Comfortglide 3 Blade Disposable Razor, White Tea, 2 Count which is now priced for $6.97 but clip the $3.00 off coupon and the price at checkout drops to just $3.97! Sweeten this deal even further and save up to an extra 15% off when you checkout via the Subscribe & Save option making the price as low as $2.93! 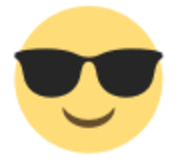 That is just $1.47/razor shipped!